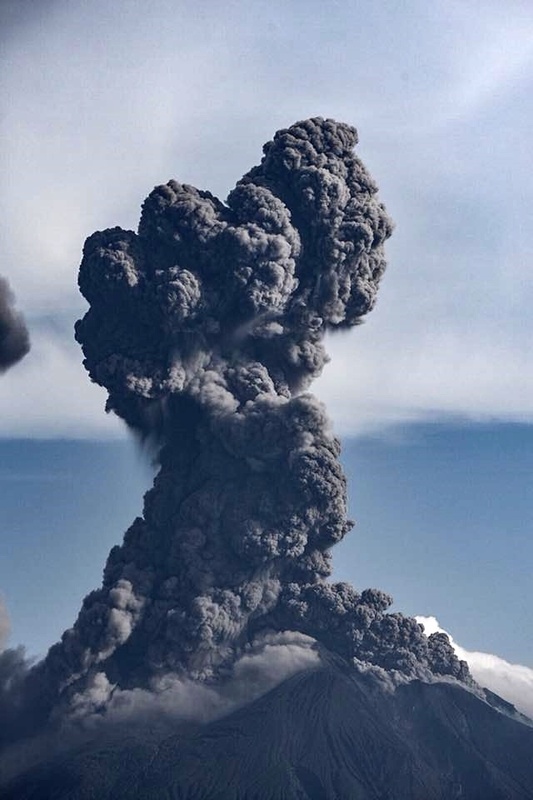 There are currently many volcanoes erupting around the world. Here the latest updates. On June 16, nine earthquakes hit off Fernandina Island in the Galapagos archipelago, starting at 8:37 am. The largest quake of this seismic swarm, a M4.1, occurred at 9:22 am. 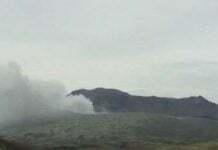 The seismic unrest resulted in the eruption of island’s volcano between 11h and 11h15, as confirmed by a boat passing by. 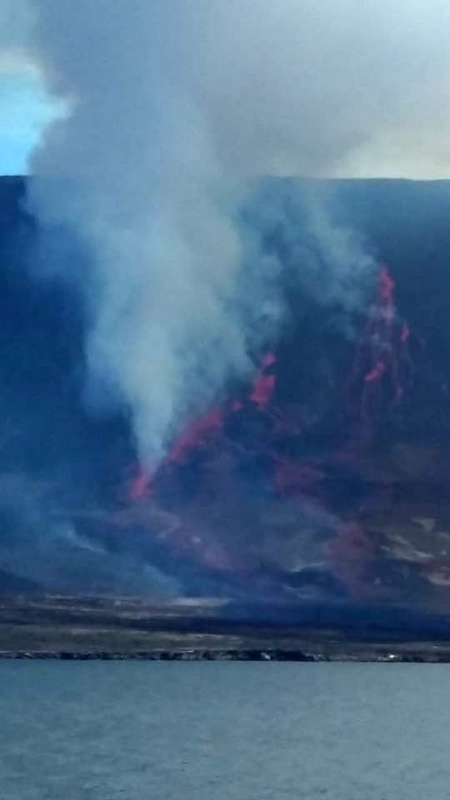 The eruption is located on the NNE side of the volcano and is currently characterized by lava flows, and 2-3 km high gas plumes. 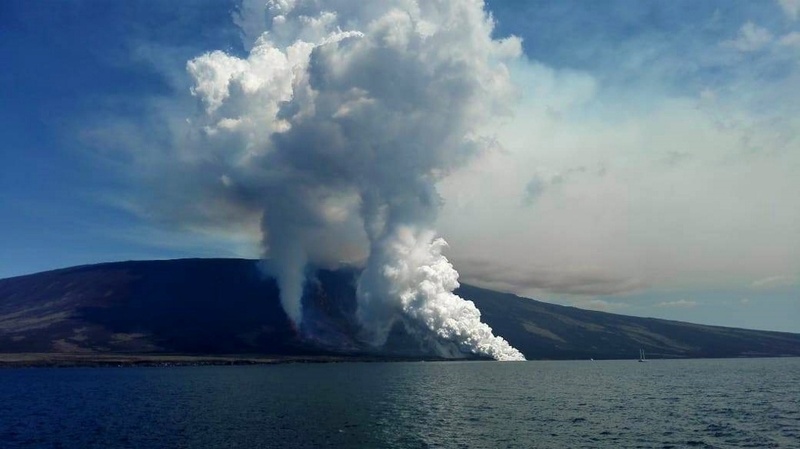 Lava flowing in the sea generates a powerful plume of steam and gas. 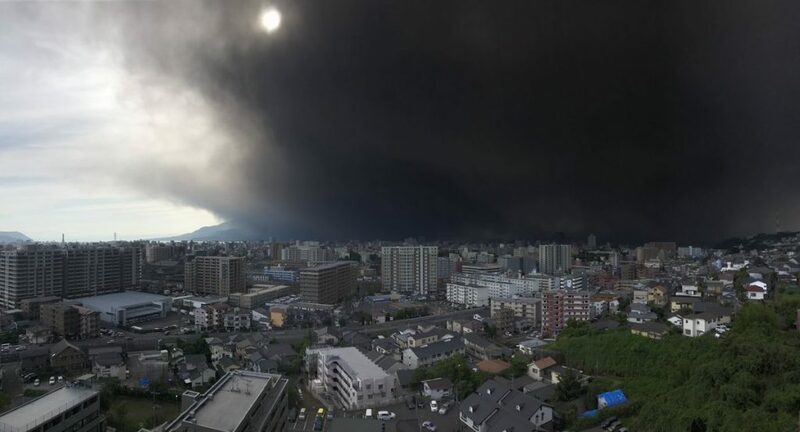 The Sakurajima Minamidake Crater erupted strongly on Kyushu Island, Japan on June 16 at 7:19 am local time. 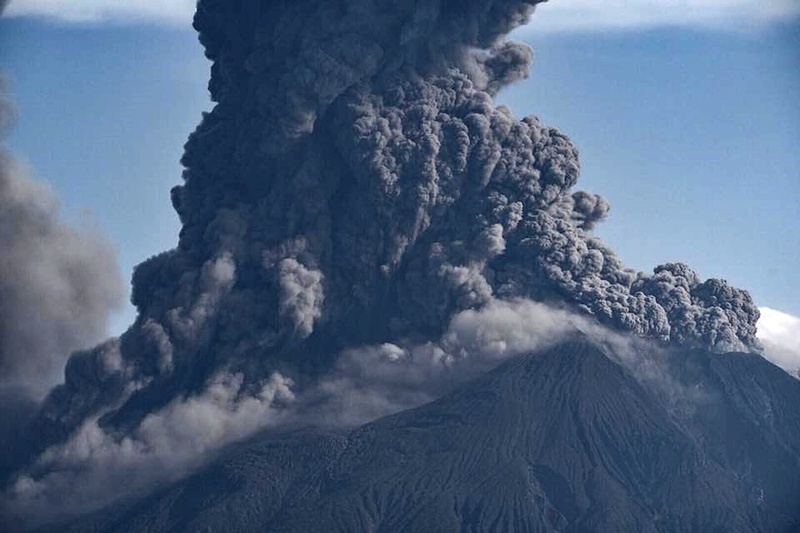 It was accompanied by an ash plume rising to 4,700 meters above the crater, before drifting to the west. Pyroclastic flows have been observed down the southwest flank and significant ash falls are reported on Kagoshima. The alert level is maintained at 3 / do not approach the volcano, in force since February 5, 2016. 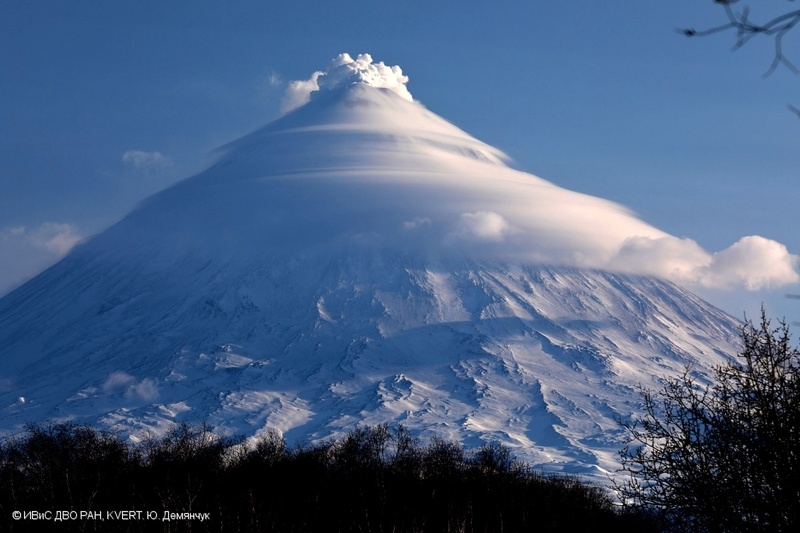 Klyuchevskoy volcano erupted on June 15 at 21:38 UTC ejecting a plume of ash more than 6,000 meters asl., which then drifted southwest of the volcano. Moderate activity continues, justifying an orange aviation code, the risk of ash explosions always occurring. 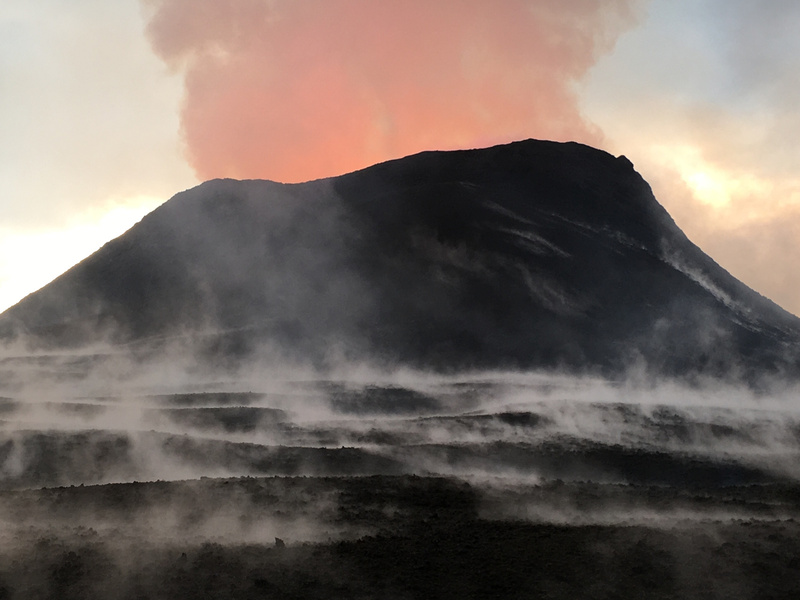 At Kilauea, the eruption continues in the East Rift Zone, where lava fountains rise between 55 and 60 meters on crack 8, surrounded by a 51-meter spatter and tephra cone at its highest point. 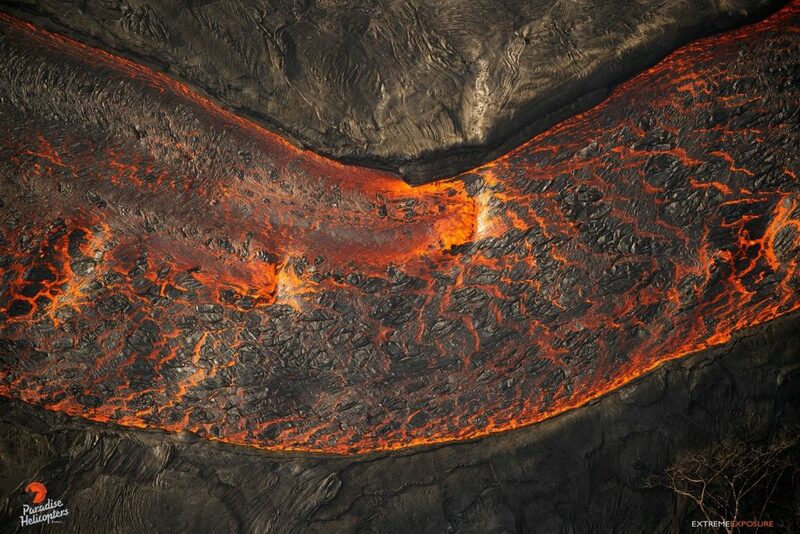 Fissures 16 and 18 continue to seep out of the lava. Fisures 9 and 24 appear hotter, and degass strongly. The lava flows into a well-established channel towards the ocean at Kapoho, producing “laze” plumes, loaded with hydrochloric acid and volcanic particles. Seismicity is rising at the top, where several earthquakes have been felt, some of magnitude 3. 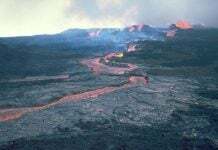 The collapse of the edges and walls of Halema’uma’u continues in response to the current subsidence of the summit. It’s getting really hot around the world! 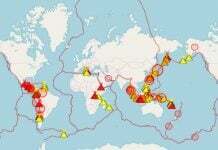 So three volcanoes erupt within an hour of each other and a large earthquake. Is it just me or is the ring of fire more active then usual? What I want to know is —–what kind of winter are we going to have. Last winter was milid in the Southwest. Is this winter going to be colder.????????? With all the volcano’s going off and the stuff in the air floating around the world, that it would effect the type of winter to expect.!! That way so I can get prepared.!! Barbara asks a good question! I don’t want people hurt or killed and I don’t want famines, but I would sure live it if a volcano or few blew out enough ash into the upper atmosphere that we’d have a “nuclear Spring” during Summer for a few years. You know, highs not above 80-85°F. I could totally deal with that.